It’s the end of the year and we have a full house on this episode. Join, Alyssa Spector, Dwain Samuels, Lance John, Nate Rowe, Zachary Banks, and Derik Moore as we talk about our favorites of 2016. 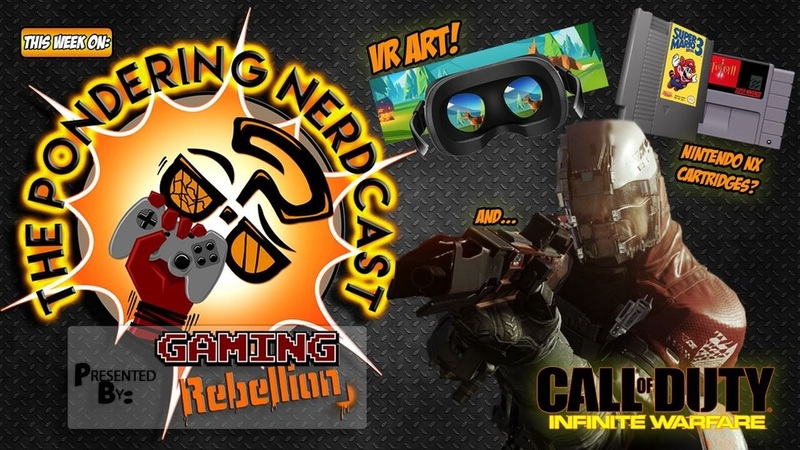 All this and more on the Pondering Nerdcast. On this episode: we talk about latest throbbing-online accounts hack, Ben Affleck shows off the main villain in the next Batman movie, and WoW players go treasure hunting but only find a world eating boss. All this and more on today's Pondering Nerdcast. On this episode, Lance and Alyssa talk to independent VR developer Julie Huynh about her project Anamorphic Agency tackling sleep paralysis. Cute robots teach kids to code, Power Ranger new suit revealed, and Nintendo NX may use cartridges. 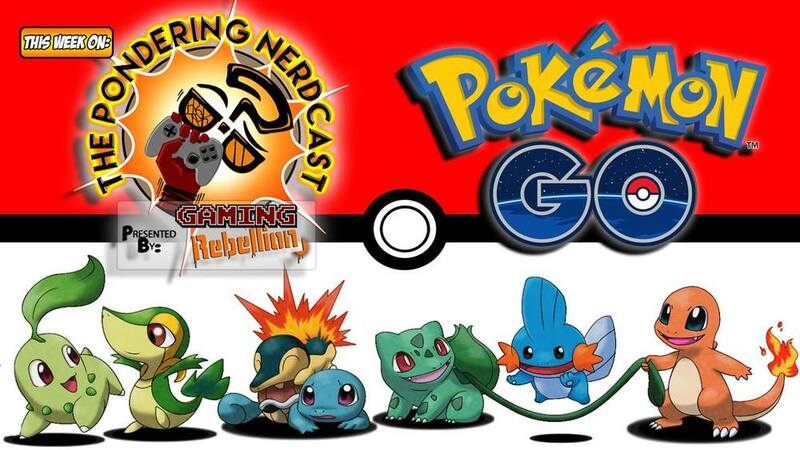 All this and more on this episode of the Pondering Nerdcast.